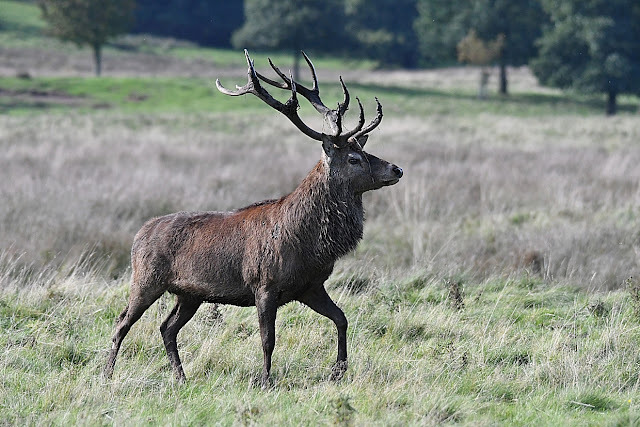 I've just had a wonderful afternoon watching the Red Deer at Tatton Park. Just a few weeks from the serious deer rut... some of the big boys were doing their stuff. More images to share soon. Love your photo and it make me feel enthused about a little upcoming trip to Arkansas to see the elk herd there and hopefully capture some great shots of the rut.